Stefanie Holz and Denise Fischer of LANXESS’s Corporate Strategy/Sustainability team share their vision on impact valuation and explain how they developed their own approach. “Impact valuation bridges somehow the gap between concrete short term orientated financial KPIs and the more nebulous long-term value creation potential of a company. 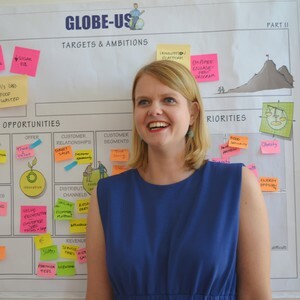 By transforming our positive and negative impact on societal challenges, such as the issues addressed in the UN Sustainable Development Goals, into € or $ impact valuation adds a new perspective to the strategic discussion” Stefanie Holz says, when asked why the company started this exercise. LANXESS has been working intensively since 2014 on a pragmatic approach to frame its strategic concept of “sustainable sites and products”. Most existing methodologies are excellent in describing today’s actual situation but most are lacking the ability to give a feasible strategic outlook. During 2016, the idea was born to incorporate the methodology of impact valuation into the concept .The company started its process by exploring the topic of impact valuation by reviewing approaches undertaken by other leading companies, consulting firms and research institutions. Second, the company developed its own approach to implement impact measurement and valuation. “Data gathering was a primary challenge. For instance, the availability of valuation coefficients is scarce. With an intense study we were able to overcome this challenge”, Denise Fischer comments. Furthermore, conferences on impact valuation provided insights, and the company established an internal working group on impact valuation. As a result, LANXESS has developed a model that includes four impact categories: economic, socio-economic, social and environmental, each with a number of respective impact factors. For every impact factor, impacts were assessed and monetized using respected theoretical frameworks, such as the Environmental Priority Strategies (EPS) system. 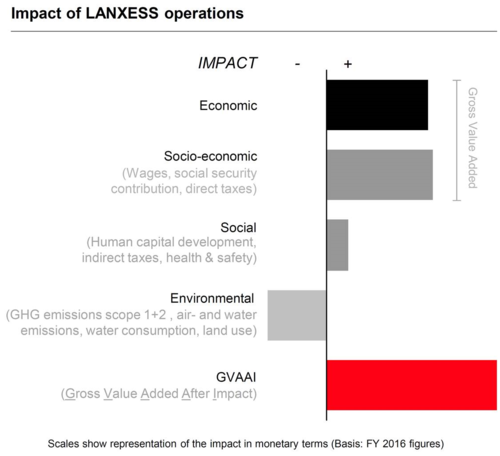 A full overview of the impact categories and factors used by LANXESS is publicly available. The resulting overall overview shows the direct impact of LANXESS operations that are relevant and reliably quantifiable today. LANXESS concludes that while it creates substantial and economic, socio-economic and social value, the company is constantly working on diminishing the environmental impact caused by its operations. The LANXESS KPI “Gross Value Added After Impact” (GVAAI) is a good measurement indicator for the extent of the societal contribution of the company in total – and it shows that LANXESS creates substantial societal value. "Define the ambition level for conducting impact valuation and decide whether you want to develop the methodology on your own or in cooperation with external support." "Decide on key impact categories to reduce the complexity and derive your own impact model. The Natural Capital Protocol is a helpful tool that gives guidance here." "Do not give up easily: as mentioned earlier, data gathering is the key challenge. We at LANXESS have our environmental, human resources and financial data at hand, but accessing impact data was challenging. Continuous exchange and research lead us to our own model with the use of publicly available impact data." 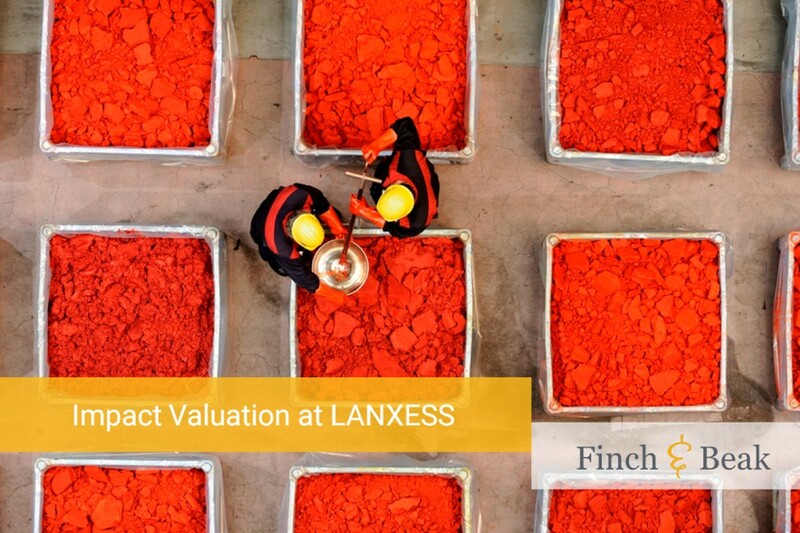 More information about LANXESS’s approach to impact valuation and the assessment results is available on the LANXESS corporate website.